Anti-gunners don’t want you buying guns. That’s why their efforts include an attempt to culturally exclude anyone who is pro-gun from just about anything they can. They’re not content to just make guns illegal, they want to make guns unacceptable. However, those efforts aren’t doing so hot. 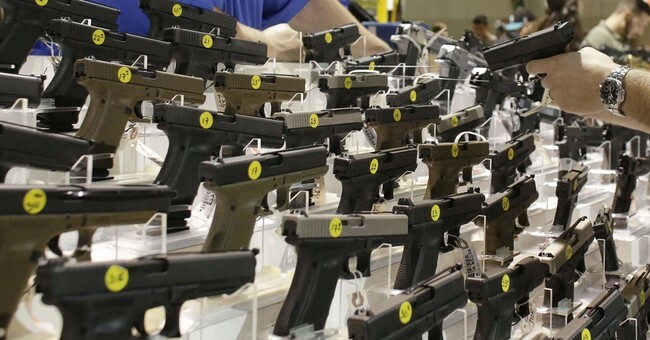 In fact, the firearm industry apparently hit another record for gun sales last month. 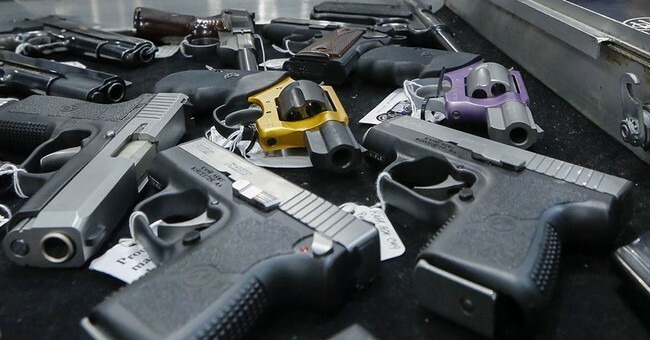 The number of gun-related background checks reached an all-time high once again in May, a report posted by the Federal Bureau of Investigation on Monday shows. In May 2018, the FBI processed 2,002,992 queries through the National Instant Criminal Background Check System (NICS). That’s more than any previous May in the system’s history with May 2017 holding the previous record at 1,942,677. April 2018 saw more NICS checks than any previous April. March 2018 saw more NICS checks than any previous March. NICS checks are considered the strongest indicator for gun sales because every gun sale made through a licensed dealer requires a NICS check and some states require the checks on used gun sales between private individuals. However, the number of NICS checks does not exactly match the number of guns sold in the United States for a number of reasons. Multiple guns can be sold during a single NICS check, most states do not require NICS checks on used sales between private individuals, and many states run NICS checks on those applying for gun-carry permits. 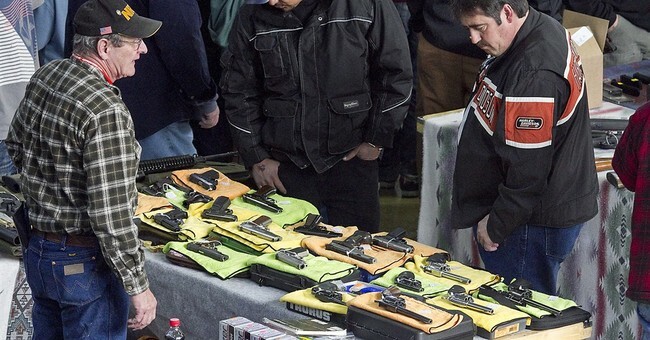 The National Shooting Sports Foundation, the gun industry’s trade group, said the spike in NICS checks could be attributed more to permit checks than gun sales, though it said gun sales remained near record levels. The group produces their own analysis of the NICS numbers each month but notes that their numbers suffer from the same uncertainty affecting the FBI’s underlying numbers. It would seem that despite their efforts to stigmatize gun ownership in this country, they’re failing. Yes, many of those purchases are from people who already own guns. 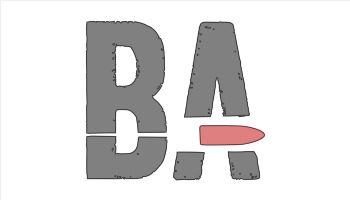 However, many gun owners are also able to bypass the background check system in their home state by providing a copy of their concealed carry permit. Thus, they’re not counted at all. That means a number of these probably represent new firearm purchases from first-time gun owners, which isn’t all that surprising. Oh, some of those may support gun control for others. After all, there’s a fair bit of hypocrisy on the anti-gun side. But they’re still armed and, over time, they may start to reevaluate their arguments in favor of gun laws. I’ve seen it happen more than once. That’s not good for the anti-gunners, that’s for sure. Especially since even a cursory examination of those arguments shows just how idiotic they really are.